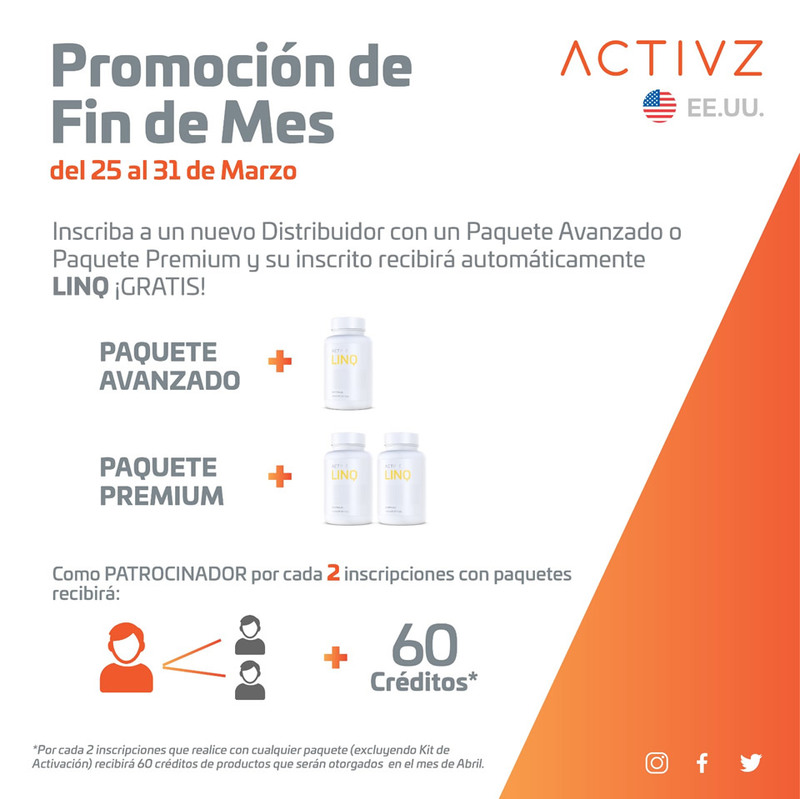 ¡Inscríbe a 3 y obtén LINQ y “PRODUCTO X” gratis! 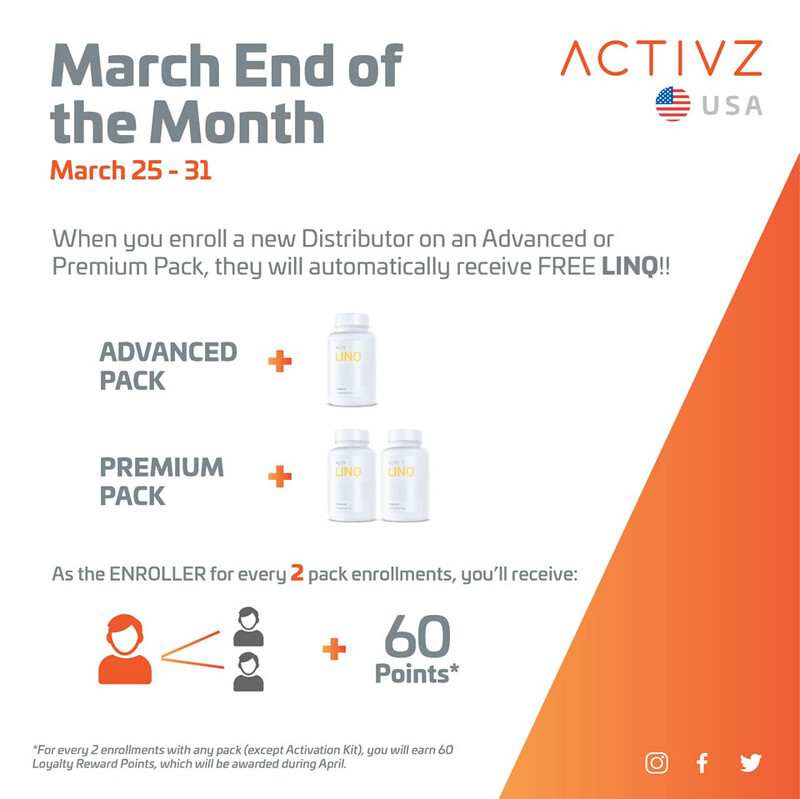 Enroll 3 New Distributors and Get LINQ and “PRODUCT X” Free! ACTIVZ ¡A6 y más allá! 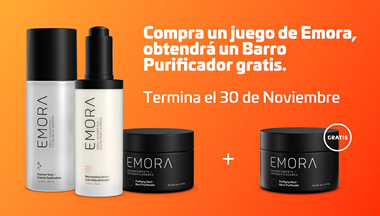 ¡Inscriba 3, obtenga EMORA y LINQ gratis! Enroll 3, Get EMORA and LINQ Free! ACTIVZ Power Cafe – What’s Fascia Got to Do With it?